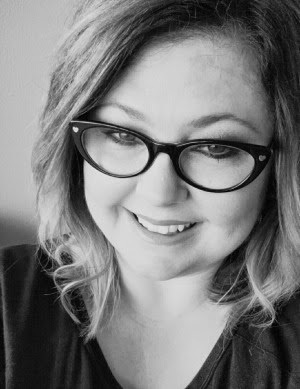 April was crazy busy and May is looking that way too! Can't wait to celebrate Mom and graduates how about you? Simply take a photo inspired by the prompt, interpret the prompt how you like. 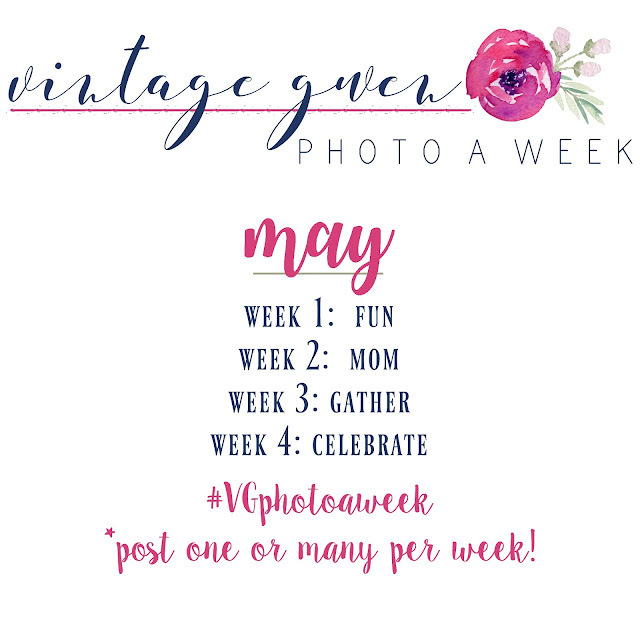 Then share on Instagram & Facebook with #VGphotoaweek. Please use new photos that you take. Please do not use anyone else's photo...this is about you and your pictures. Or you can create a image for the prompt, but it must be something you create. Post one or many photos per week!